The Queer* House is a queer* Safer Space that allows queer* students an area to identify with. What the Queer* House offers is a community nexus; a place that offers security, safety, and community. 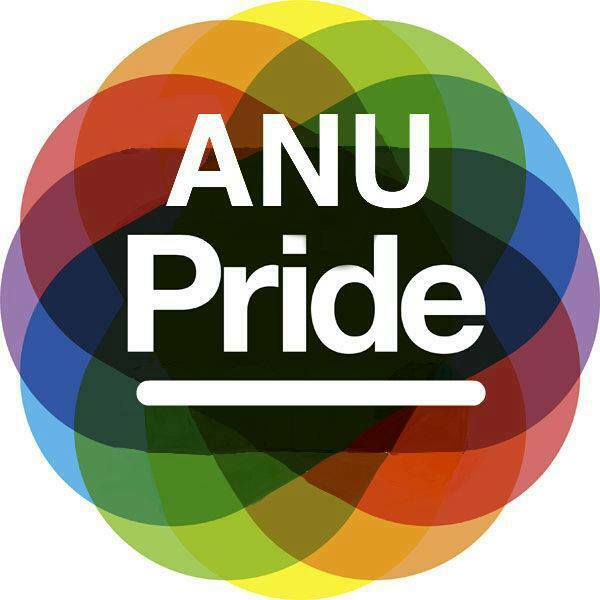 There is also a Queer* Space which is an exclusive domain for only queer* students. There we have access to a fridge, a microwave, hot water and tea making services, lounges and chairs to study in, a computer and a small bookcase full of relevant reading material, and wireless internet. The Queer* House is often is used by members of the community for informal study groups, hanging out or for discussion groups.